Search Engine Optimization (SEO), is an essential component of a successful website and marketing campaign. 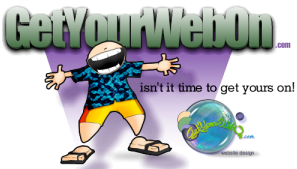 A website without SEO is like printing flyers or ads and not distributing them. SEO is an ongoing project, your competition will be working their SEO to get on top. Therefore, you must also constantly strive for top rankings. Improve your websites’ ranking in Google Searches, which include; Market and Competitor Research, Landing Pages, changes to your current Page Title, Description and even bringing some life to your written content. In addition, we offer Social Media Setup and Marketing, blog service or we can teach you how to do your own promotion.